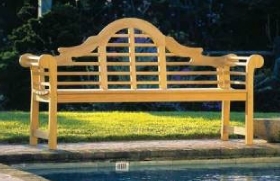 Arrowhead has an excellent selection of quality indoor and outdoor furniture for your Nantucket home. We offer a remarkable collection from world class manufacturers. Our white glove delivery service provides convenience and is designed to meet your specific needs. Arrowhead's impressive showroom is an excellent resource to help you make decisions about the furniture you want for your home; inside and out. Teak is one of the most widely used materials for outdoor furniture. 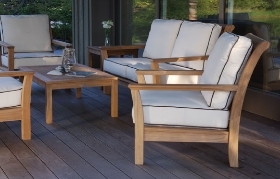 We offer the most extensive selection of teak furniture on Nantucket. 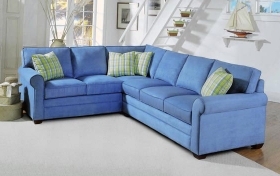 Our upholstered furniture manufacturers were selected to offer the best craftsmanship, selection and value. Your patio will rival your living room when you add the luxurious comfort of deep seating.